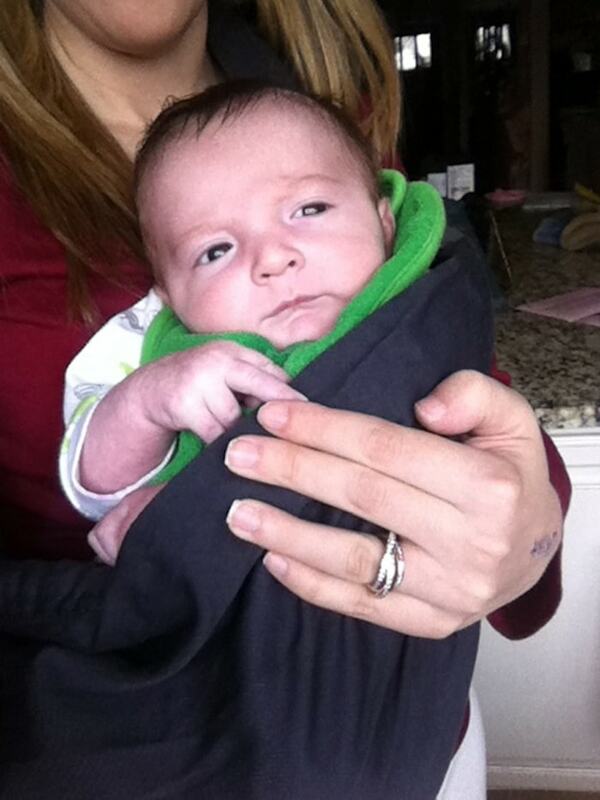 I never thought about slings while caring for Natalie or Liam. In fact, I was borderline against them. I felt that my children needed to learn how to be apart from me. I was adamant about it! Now that I see how quickly that phase passes, I’m slowing things down. I’ve tested out a few slings and ended up landing on ‘The Baba Sling‘ for now. It’s the simplest one and that is RIGHT UP MY ALLEY FOR THE TIME BEING. I’m on the sleeping tiger for the most part these days. But I do lean on the easy tiger from time to time. 😉 Love these names! 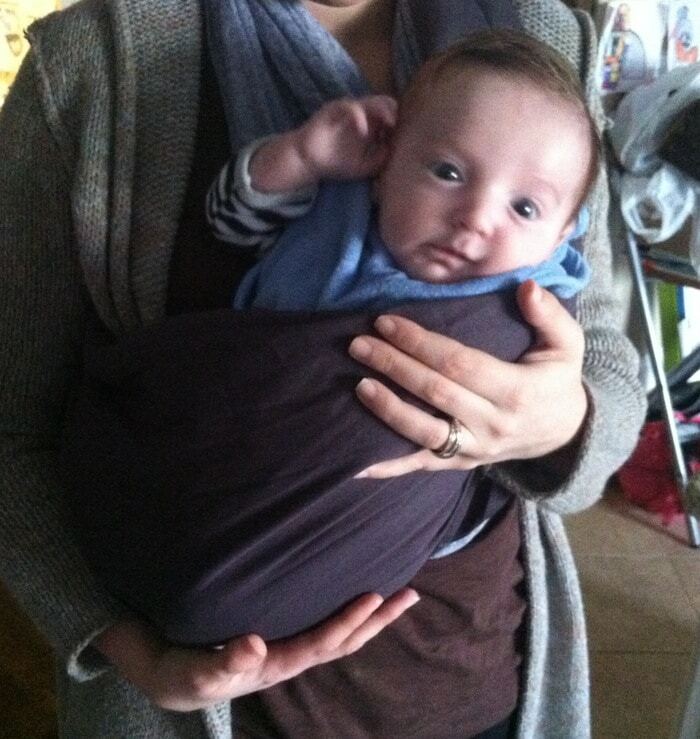 If you are just getting started with slings, the Baba can do all of the above with slight modifications. So depending on what stage / need your child is in / has – you will be set.